incisions and allows you to continue your daily activities with no downtime. 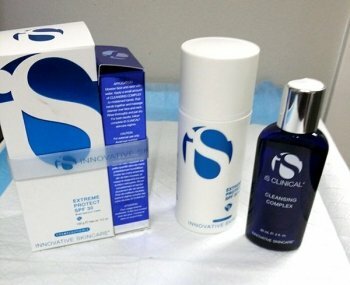 We use IS Clinical products, a line of superior quality, regime-specific serums, complexes, moisturizers and treatments that are reparative, preventative and hydrating with advanced DNA protection. 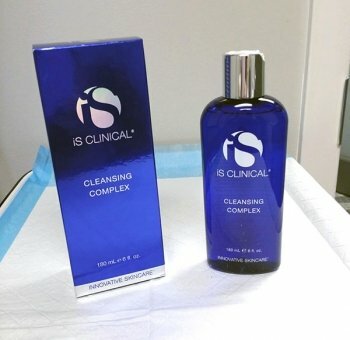 Cleansing Complex is resurfacing, anti-acneic and deep cleansing. 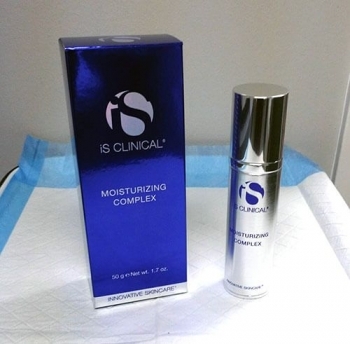 Moisture Complex is hydrating, soothing and protecting. 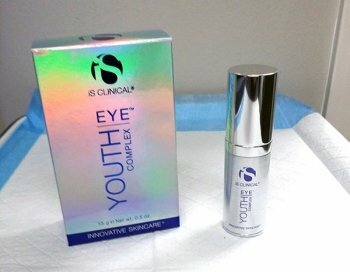 Youth Eye Complex rapidly smoothes, hydrates and reduces puffiness and dark circles. 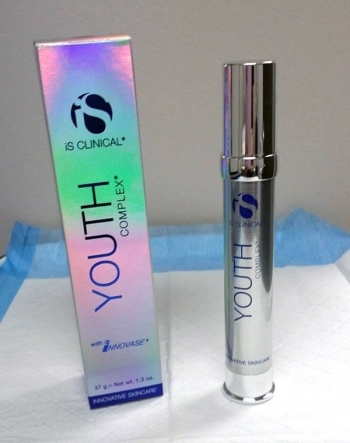 Youth Complex provides rapid wrinkle reduction, long term results and anti-aging. 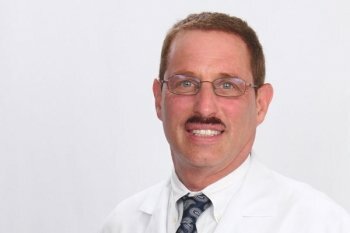 Extreme Protect SPF 30t is a hydrating, ultimate protection and restorative cream.